Barbecue aficionados are familiar by now with the main styles of American BBQ: sweet, saucy Kansas City and Memphis ribs, mustard-based South Carolina pulled pork, tomato-based Texas brisket, and vinegary North Carolina whole or chopped hog. But a new BBQ place in Cleveland is hoping to both invent and put “Cleveland Style BBQ” on the map. Mabel’s BBQ (2050 E 4th St, Cleveland, OH) is the brainchild of Cleveland-born chef Michael Symon, who decided to up and create “Cleveland-style” BBQ based on the diverse cultural influences in Cleveland cuisine. The downtown restaurant opened about two months ago – after nearly a year-long delay – to much fanfare. As a result, waiting times have been long since the opening. So we have something of a difficult relationship with Korean BBQ. In fact, we have had only had one good experience, all the way in Los Angeles. So, for a long time we never went out of our way to try Korean BBQ. 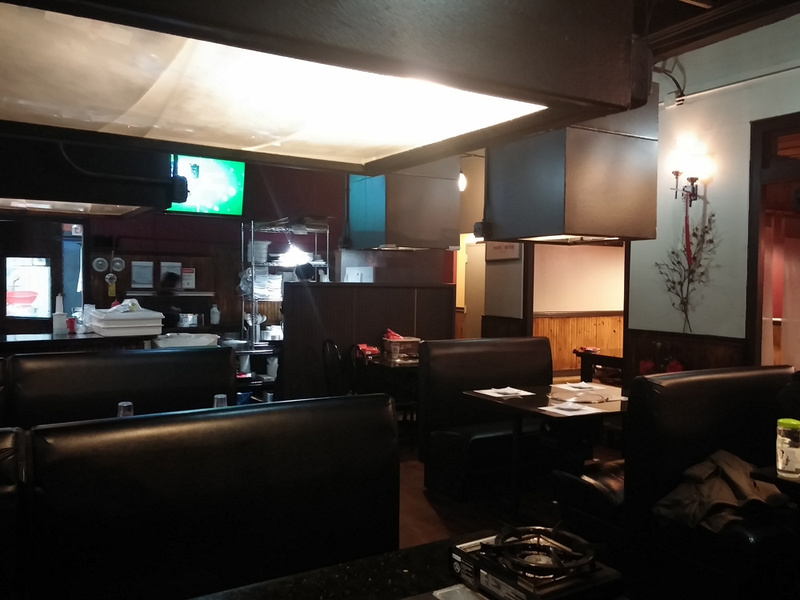 However, when one of our friends suggested that we give Korean BBQ another try at Gogi (6240 N. California Ave, Chicago, IL) we relented, especially when we saw the stellar reviews.